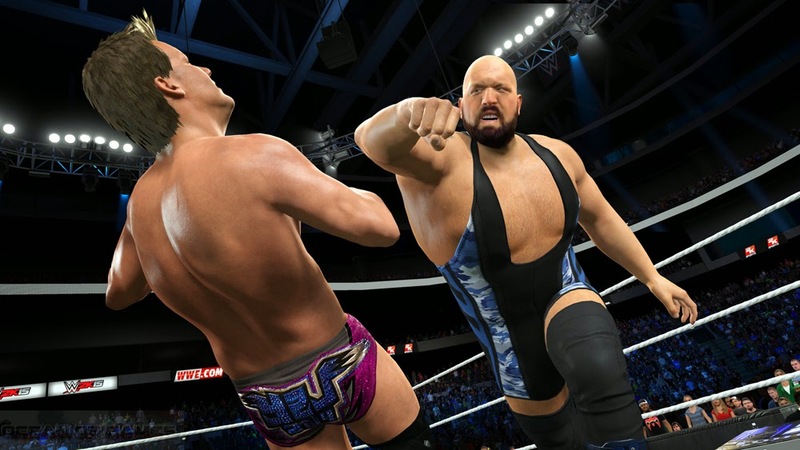 all-new MyCAREER and 2K Showcase game modes, WWE 2K15 delivers the most authentic and action-packed WWE video game experience to date. 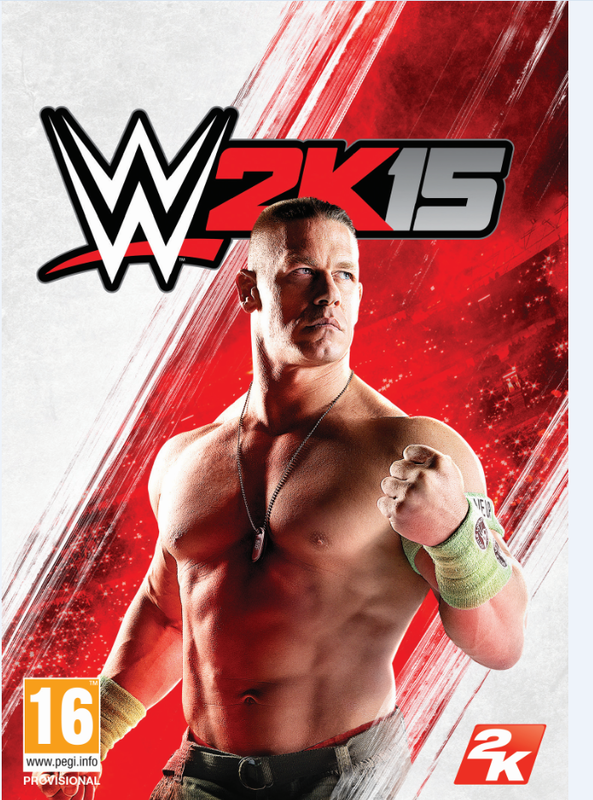 > Most hard hitting gameplay ever in WWE 2K series. > New escape system included in the Steel Cage Match. 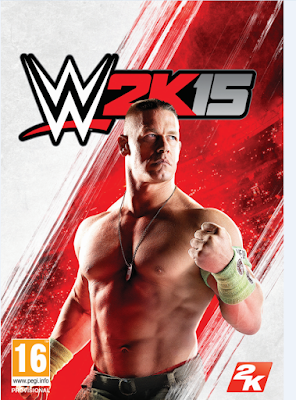 > The game also has MY-CAREER mode.